As we wrap up this year, I wanted to first of all say thank you to all of you have been faithfully reading my blog. I also wanted to say welcome to those who have recently discovered it. This has been a fun year for me and I have really enjoyed writing posts for you. Before we move into 2015, I wanted to share with you the 10 most popular posts on this site this past year. Enjoy! Most people want to improve how their mid-section aesthetics. However, most people go about it wrong. If crunches were the real secret to great looking abs, we would all have them. 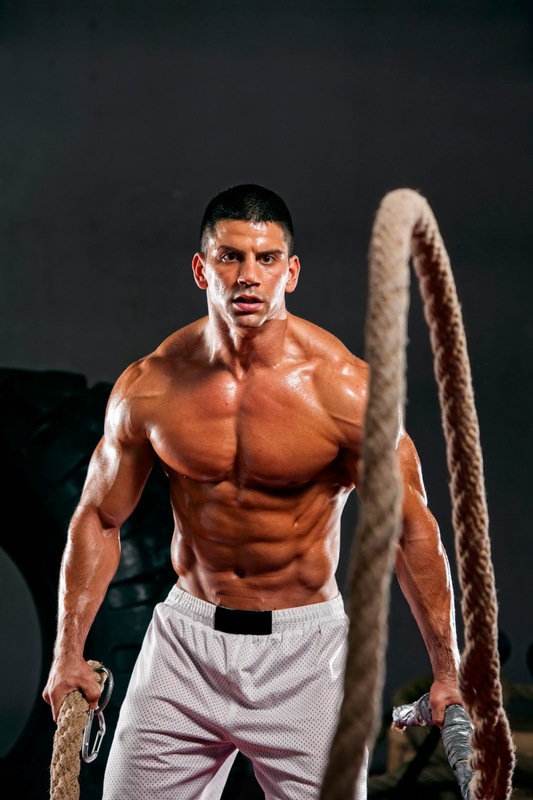 Here is the truth about what it takes to truly improve your abdominal aesthetics. Ever since I was a young kid, I wanted to get bigger and stronger. Throughout my 20+ years of training, I have made countless mistakes when it comes to trying to build muscle. Here are 13 common ones that myself and many others have made. If you want to build muscle this year, check out this post and learn the easy way about what not to do so you can pack on some muscle in 2015. This post picks up on my other post “The Solution for Great Looking Abs”. It shows you what you really need to improve abdominal aesthetics. It also provides you with my favourite direct ab exercises when training for fat loss. For years the fitness industry has preached, “Heavy weights to bulk and light weights to tone.” In this post, you will find out why this is not true, the best rep range to train in for fat loss and why you should include some low-rep strength training when fat loss is your goal. The number of repetitions you do has a big impact on your results, so do not make the mistake of using the wrong reps when fat loss is your goal. #6: Wide Grip Pull-Ups for a Wide Back? Are wide grip pull-ups really the best way to build a wide back? In this post, I explore this question from my own experiences, from a functional anatomy perspective as well as looking at anecdotal evidence from the world of bodybuilding. If you want a bigger, wider back, be sure to check it out! 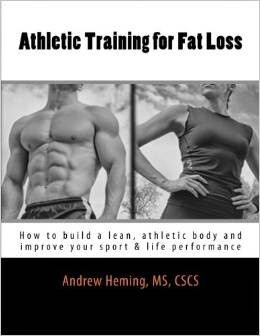 When it comes to fat loss, there is a lot of conflicting information. One reason for this is that the “rules” change depending on where you are at. Going from obese to non-obese is different than going from normal to “lean” and going from lean to “ripped” is still different. In this post, you will learn about the differences between these varying levels of leanness and better understand what you need to do depending on where you are currently at and where you want to be. We all need to thank Coach Dan John for his powerful influence on the industry in getting people back to these fundamental movements. 2014 was a great year of training for me. One of the reasons for this was doing farmer’s walks on a consistent basis throughout the year. In this post, I go over 15 incredible benefits to adding loaded carries to your training program. Whether you want to lose fat, build muscle or improve sport/life performance, loaded carries deliver big time! Don’t miss out on doing these. So how do you get better at those exercises? Coaxing the weight up is an incredibly simple, yet amazingly effective way to do this. I used this style a ton in 2014 and despite having 20+ years of training under my belt, it still worked extremely well. After doing My Top 20 Female Body Transformation Tips post (see below), I knew I needed to follow that up with one for guys. Too many guys are busting their butts in the gym, but wasting time on inferior exercises and training methods. 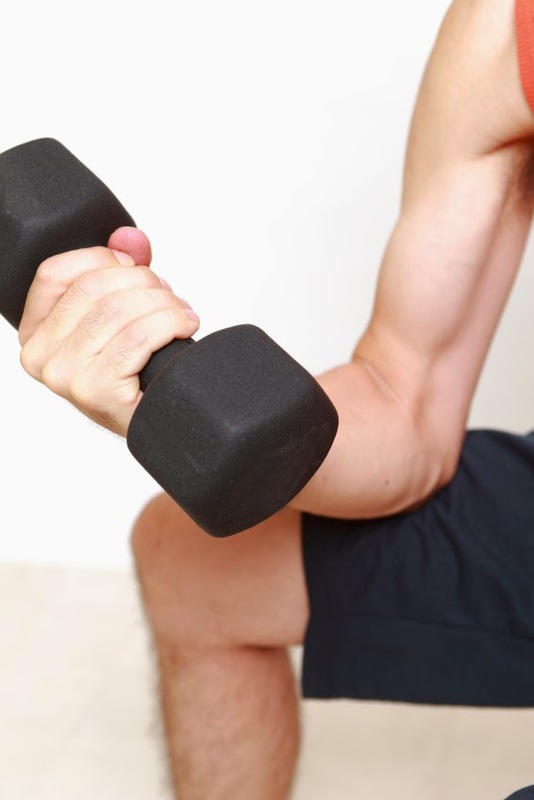 If you want to transform your body in 2015, check out this post. Every time I’m in a general fitness facility, I see ladies working really hard on all the wrong things for their goals. Unfortunately, women have been on the receiving end of some of the worst training advice. As a coach and trainer, I have had the privilege to work with many ladies and have really appreciated their hard work and how teachable they are. Ladies, if you are willing to put in the work, this post will show you how to channel your efforts to sculpt your best body. Stay tuned for lots more information this upcoming year. My goal is to write at least one new post per week. As I write for other websites, I’ll be sure to include links to those articles on my Articles Page. I also have a new book coming out on fitness for parents so please stay tuned for more information as I finish it up. I wish you a Happy New Year and all the best in 2015!